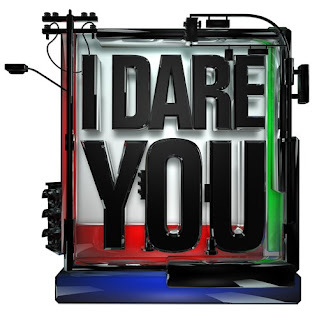 I Dare You Kapamilya Challenge will be this coming July 2011 featuring the top billed cast; Melai Cantiveros, Jericho Rosales, Iya Villania, Kim Chiu, and other ABS-CBN cast. "Pinoy Big Brother" big winner Melai Cantiveros admitted she got nervous about hosting the upcoming ABS-CBN reality show “I Dare You.” Cantiveros told Push.com.ph that although she has gotten used to hosting because of her daily stint in “Happy Yipee Yehey,” she explained that it is very different to host a reality show alongside Jericho Rosales and Iya Villania. 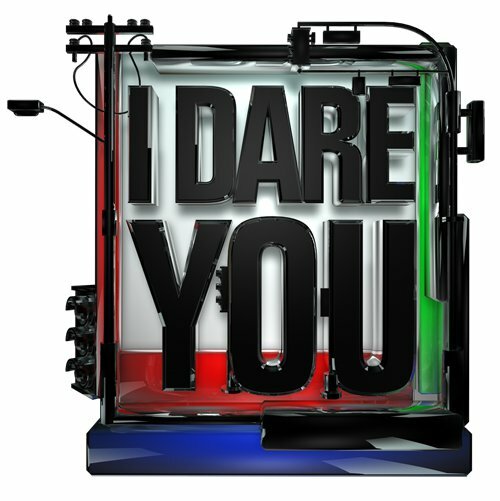 “I Dare You: The Kapamilya Exchange” a reality program that will challenge your favorite Kapamilya stars to take the role of ordinary people and what they do in an ordinary day and this will be on July 2011. It will be hosted by Iya Villania, Melai Cantiveros and Jericho Rosales. For the first time ABS-CBN News and Current Affairs and TV Entertainment Group will be joining the program that will challenge the skill of survival on the life of being a Pinoy! I DARE YOU! A challenge that will not fall! Now aired this July 2011!